Restaurant marketing is as simple as marketing through social media, especially Instagram. Restaurant marketing allows you to market your restaurant and grow more online, as well as physical, traffic to your business. 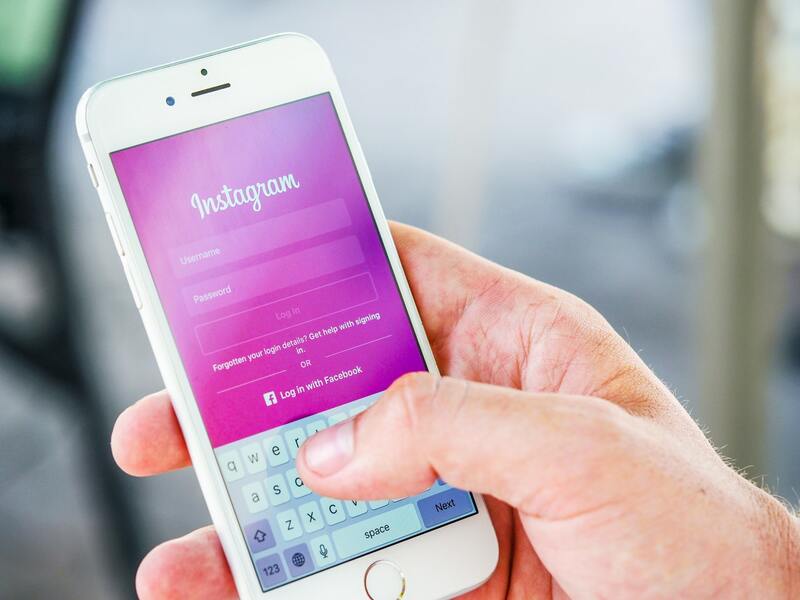 One of the biggest, and free platforms, to take advantage of in terms of marketing is Instagram. 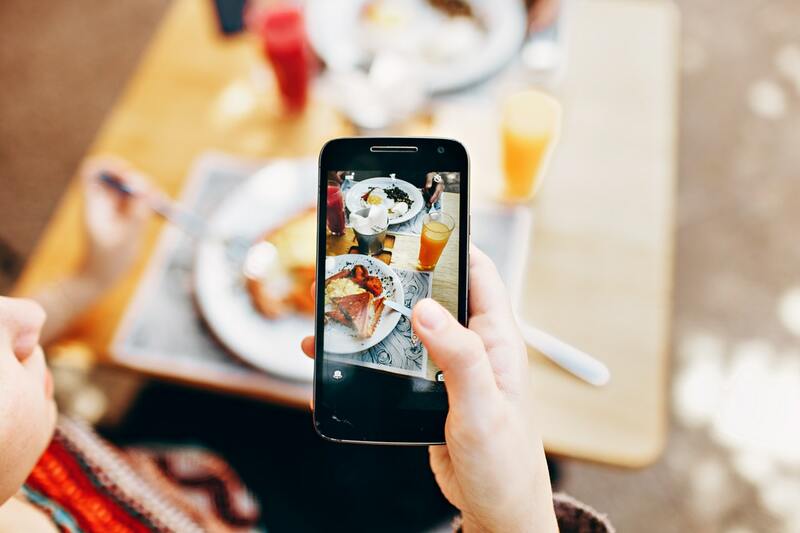 So, how can Instagram help you in terms of restaurant marketing? Continue reading to find out! Instagram stories are short, 15-second clips which can be viewed by followers for the next 24 hours. After the 24 hours are up, your story will expire, but you are able to add the story to your highlights. This allows users to continuously be able to see it when they search on your account. Instagram stories are a temporary and fun way to create a following on Instagram and give others an inside look of your business. 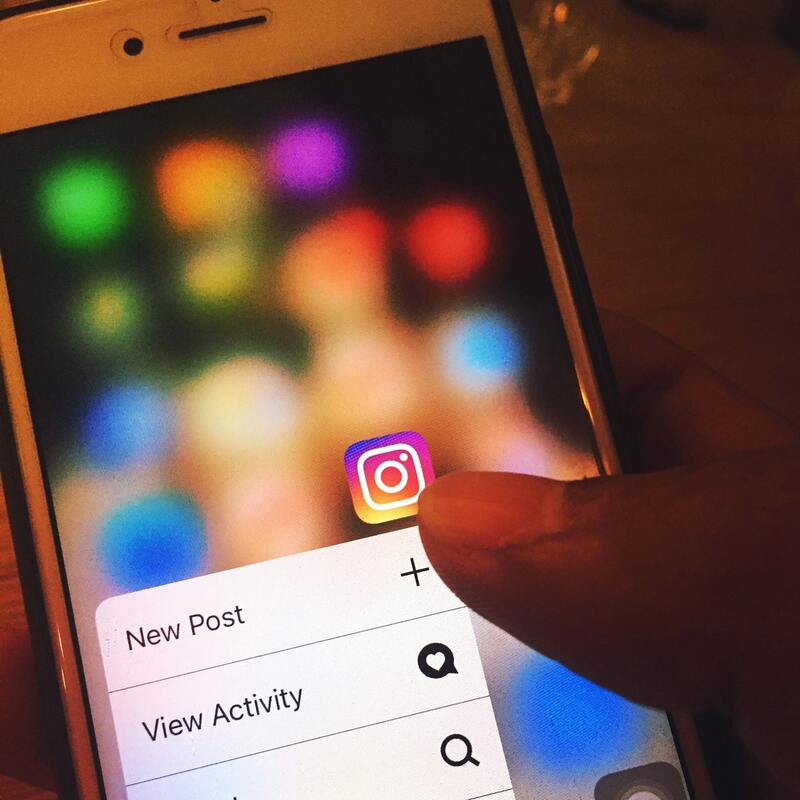 There are many benefits to creating an Instagram following through Instagram stories and/or Instagram live. If you are consistent and entertaining enough, your restaurant account will organically gain a following. Your restaurant will gain more visibility online and, if they like the vibe of your business and menu offerings, followers are more likely to visit your restaurant in person. Be careful to not release personal information about your business or employees, but still aim to show users the insights of your restaurant. Instagram stories are so popular since it’s so customizable and personalized. Users are able to type in different fonts, add stickers, music, and gifs. Be creative and post stories around your restaurant! You don’t want to load your Instagram stories with too much text. You should be taking pictures and/or videos and giving your followers an inside look of your restaurant. This includes creating short tutorials of how your food is made, pictures of any meal offerings you provide, or giving insight to any unique tasks that running a restaurant entails. Branding Los Angeles provides restaurant marketing for any business owners looking to grow their restaurant. We have consistently helped restaurants grow their online visibility as well as physical business. Our marketing agency provides services such as website development, social media management, product photography, and graphic design. Get started with us today! Follow us on Facebook, Instagram, and Twitter for more business tips and advice!